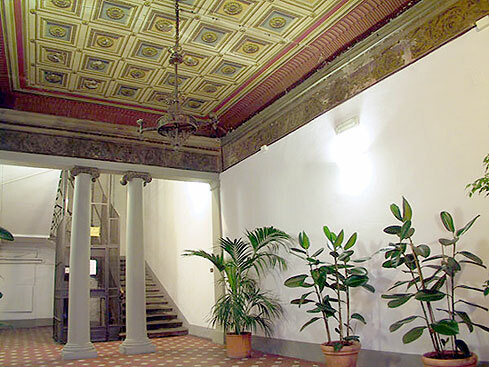 Set at the second floor of an antique eighteenth-century Palace, Hotel Goldoni is located in the heart of Florence, only 300 metres from the Central Station of Santa Maria Novella. Thanks to its prime location, just a short walk from all the tourist, cultural and commercial attractions, the Hotel is perfect for visiting the most important museums and monuments of the city. Ideal for shopping, being conveniently located in the middle of the most prestigious and famous shops. A welcoming large lounge with open fireplace and bar is at the guest's disposal for a buffet breakfast in the mornings or a full afternoon tea. The owners and their kind staff will extend their most cordial welcome and are always at complete disposal for making their guest's stay as pleasant and enjoyable as possible. 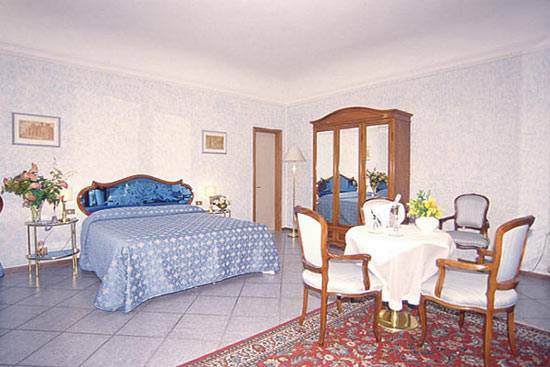 Hotel Goldoni has 20 rooms, 5 singles (all with french-bed) and the rest doubles and triples. 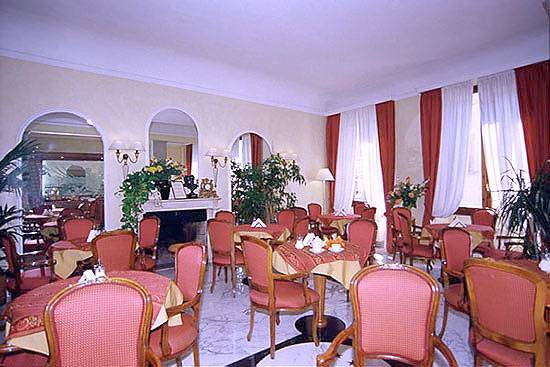 The friendly, comfortable environment is enhanced by a traditional decor with classical style furniture. PAYMENT AT THE CHECK OUT TIME AND CANCELLATION POSSIBILITY TILL 3 DAYS BEFORE THE ARRIVAL DATE. 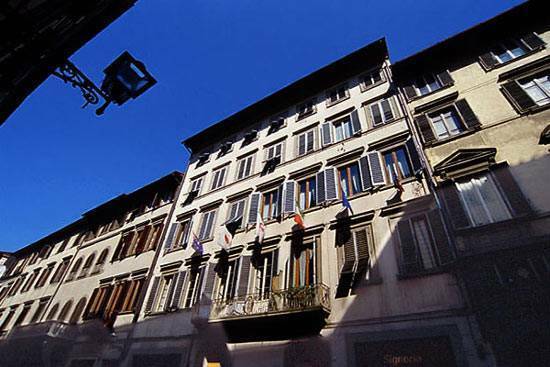 Once reached the Central railway station, drive or walk across Santa Maria Novella square, follow via dei Fossi towards the Goldoni square and turn right in Borgo Ognissanti. You can park your car in a conventionned garage, in the nearby of our establishment. 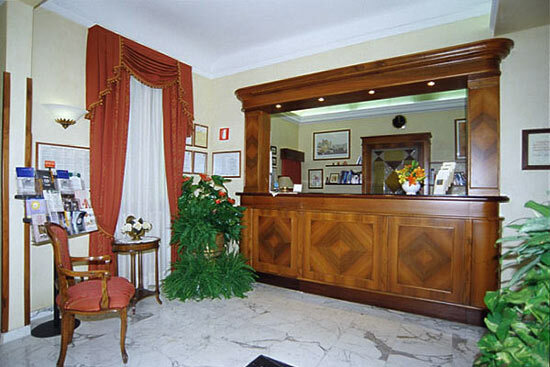 Nearest airport: Florence Airport 5 OR 6 KM.